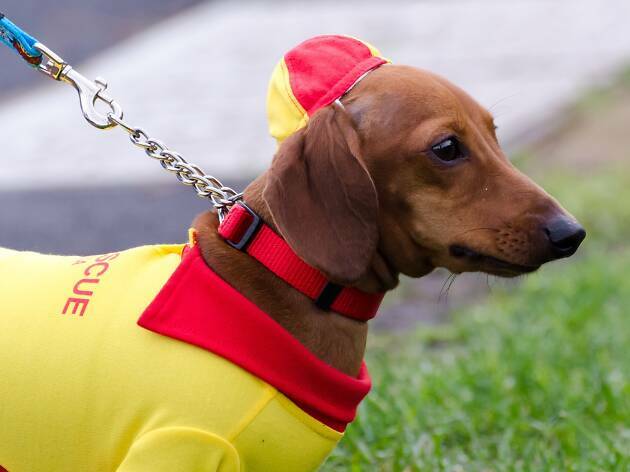 If you've got a passion for dachshunds, you need to get to Port Fairy on Sunday, June 9 for the annual Dachshund Dash. A bunch of scurrying sausage dogs take centre stage in the race that paw-ses the nation. The event starts with the Dog's Breakfast event at 9.15am. 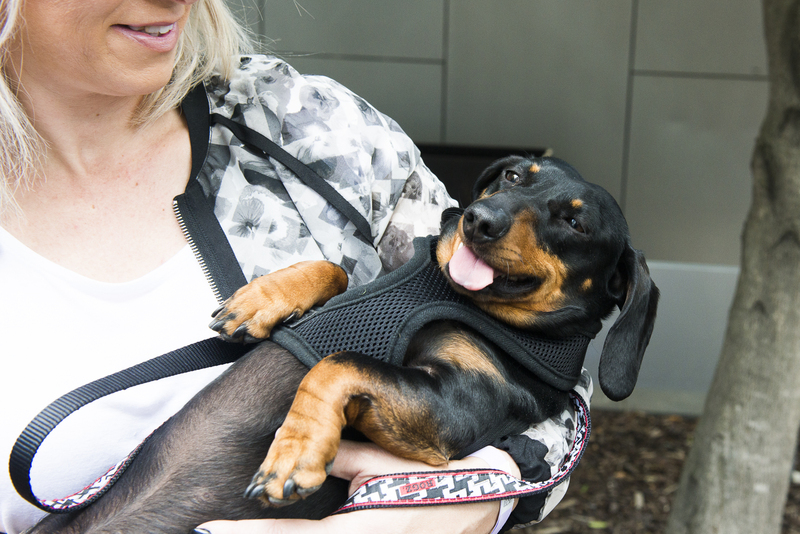 All dog breeds are welcome to join the fun at the Village Green, which will offer an on-theme sausage sizzle, coffee carts, and the annual class photo of dogs and owners. Come 10am, stroll down Sackville Street to the cricket oval (and the site for the day's main event). The Dog Parade will be a chance for participating puppers to warm up, and for those of us having an ogle to get a few cute photos of the day's competitors. Finally, settle in for some serious wiener action. Just try to keep up with those little legs during the two main races (for dogs under and over two years old, and a veterans' race). Stick around for the other fun races and competitions, including the 'Dog Who Looks Most Like Their Owner'. If you've never been before, be prepared to experience true dachshund heaven. 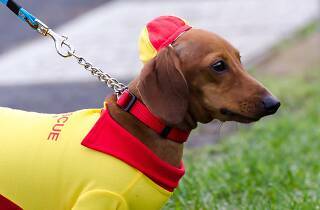 Want to bring your sausage dog along to the race? Registrations cost $15 and are open until 9.30am on race day. And there's also an all-breeds race, so non-dachshunds can also get in on the fun. At the last Dachshund Dash we attended, a greyhound entered that one – which we thought was a smidge unfair to the Pomeranians.